In a way, leaders are artists. They turn their skill and strategic thinking into a compelling picture that others work towards. They ignite not only action, but the kind of passion that sustains important and challenging work over the long-term. Build on a solid foundation of integrity and deep thinking. 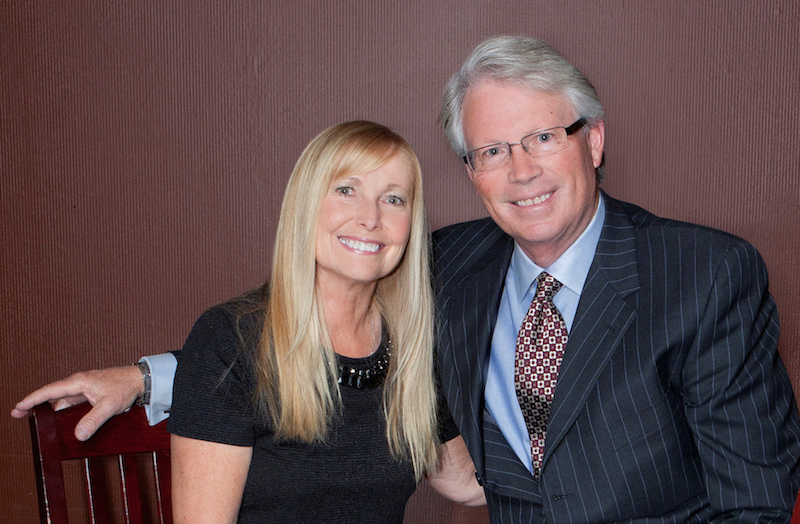 As I mentioned at the start of this blog, vision begins with you. At first, it is something only you are aware of. Don’t push ahead too soon. 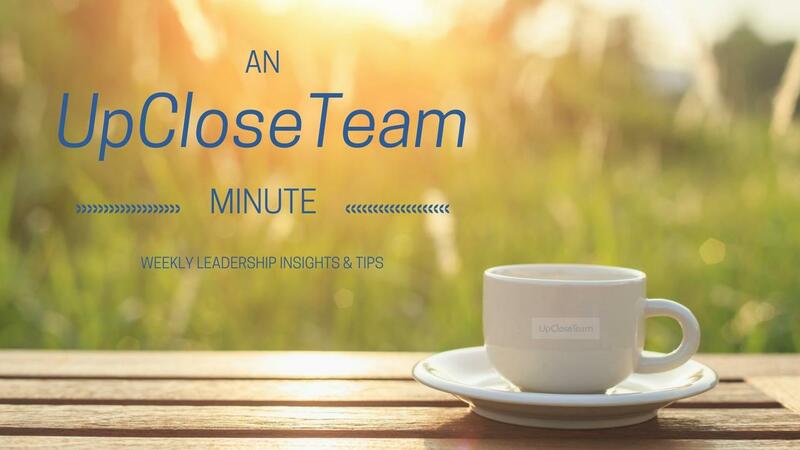 Give the strategic thinking, positive energy and leadership savvy time to percolate in your mind. When you do share your vision, everyone will be able to tell that it was built on a solid foundation of integrity and deep thinking. 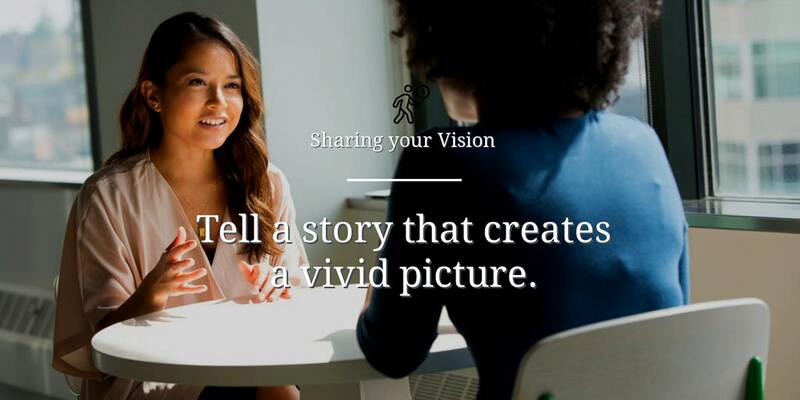 Tell a story that paints a vivid picture. 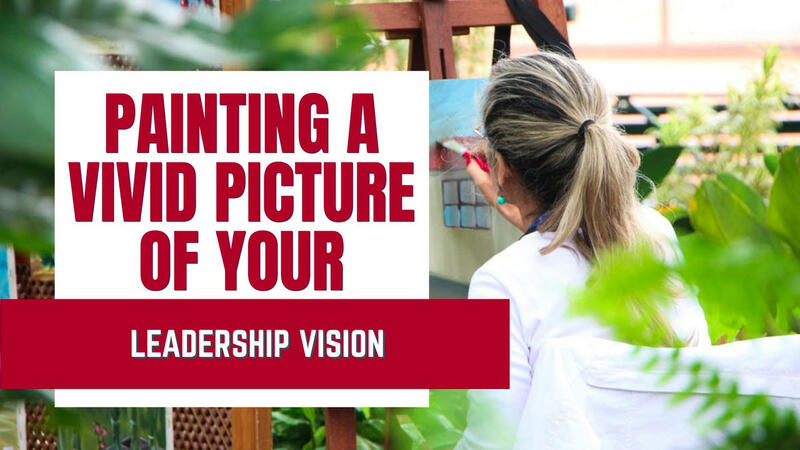 Like any good picture, your vision needs to include concrete descriptions of what the future will look like if everyone moves towards their common goals. Spell it out. Describe who will be involved, what they will be doing, and how that will lead the organization to success. The basic recipe for a compelling story is to show a character undergoing change by meeting and overcoming a challenge. Use this framework to share your vision and you will motivate the organization in powerful ways. All human beings love stories and a well visualized story has special impact. Give them the wide view and the close-up. Great leaders can see the big picture. They can predict trends and strategize towards success. But they also recognize the details that need to be put in place. As a leader, you may need to draw on people in your team to fill in those details. Once you do, you can share the fuller picture with the organization, recognizing the efforts of the people who helped fill out the details. Working together adds momentum. The picture is now in many people’s minds and it is growing clearer all the time. Model the vision. One of the reasons people are drawn to the vision of a leader is that the leader gives them concrete evidence of the benefits. The leader does that by following the values that underlie the vision. As a leader, you are a walking and talking model of the vision you put forward. Encourage others to contribute to the vision. Don’t pretend you have everything figured out about how to get where you want the organization to go. In many ways, the vision is about clarifying the end goal. People naturally want to fill in the steps on the way to that outcome. Encourage them to do that because that is what keeps the vision alive. It is an organic, growing thing. 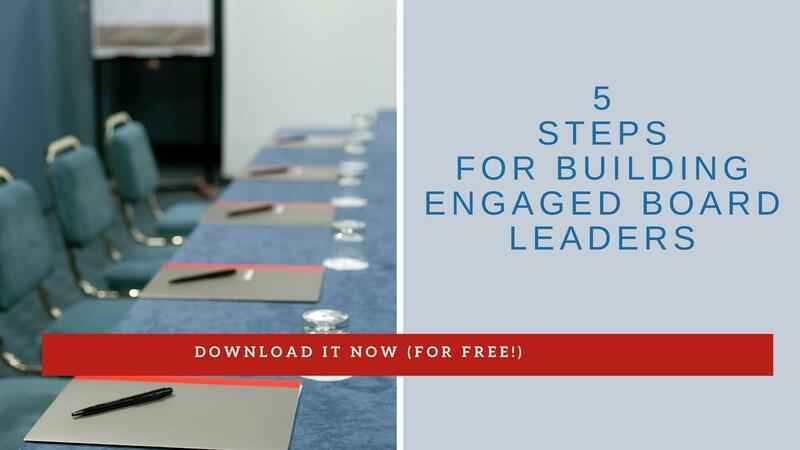 The next time you share your leadership vision, practise one of the tips included in this blog. Let us know how that goes. We welcome all opportunities to interact with you. We are on this journey together.